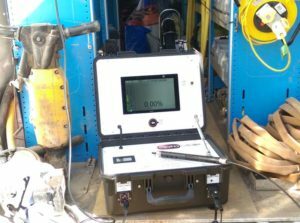 OptoMole is our award winning, mobile gas monitoring system designed to help Gas Distribution Networks (GDNs) quickly locate leaks from underground gas mains, reducing excavation and repair costs while also allowing Planned Preventative Maintenance (PPM). Methane escapes from leaking gas mains often find their way to the surface via underground utility ducts (telephone, CATV etc) where they are often reported to the gas utilities the public. Locating the actual gas escape point is labour intensive and involves a number of excavations on public roads, footpaths, etc. 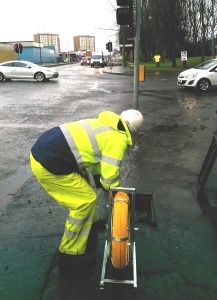 causing transport disruption and incurring significant costs to repair and reinstate. 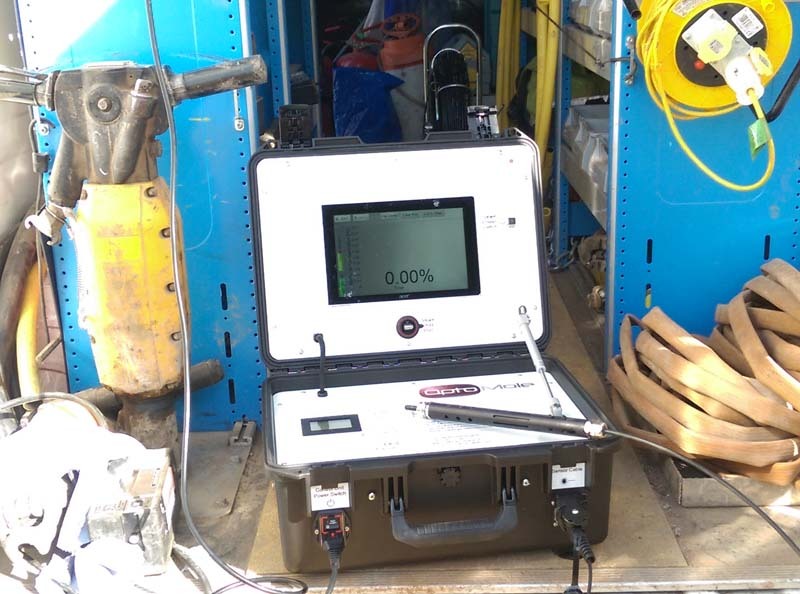 OptoMole uses our innovative laser and fibre optic technology to generate real-time gas profiles in service utility ducts, rapidly highlighting gas ingress points and guiding the operator to the likely location of the mains gas leak.